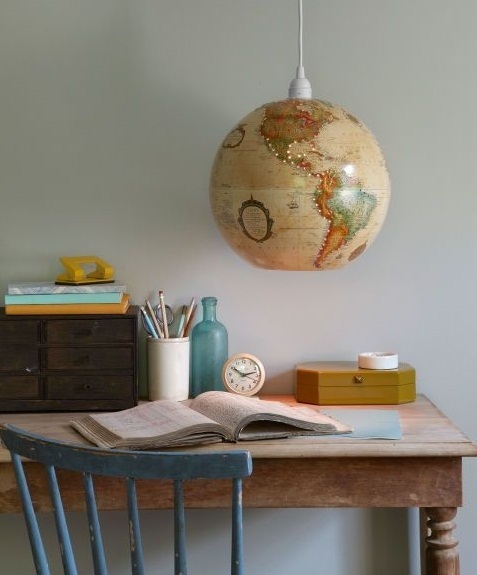 Upcycled world globe! 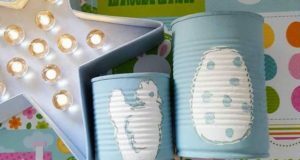 For those who are familiar what upcycling is, sound possible. 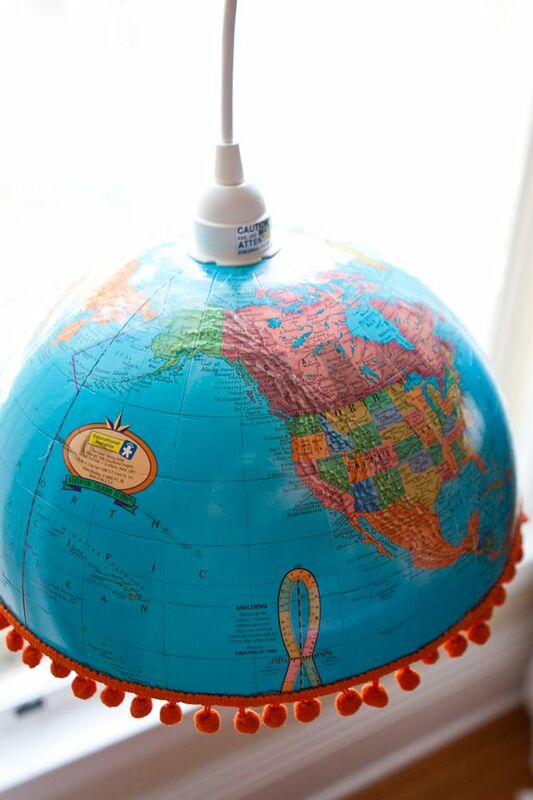 Below we give you ideas how to recycle toys and educational world globes, not the whole world unfortunately. 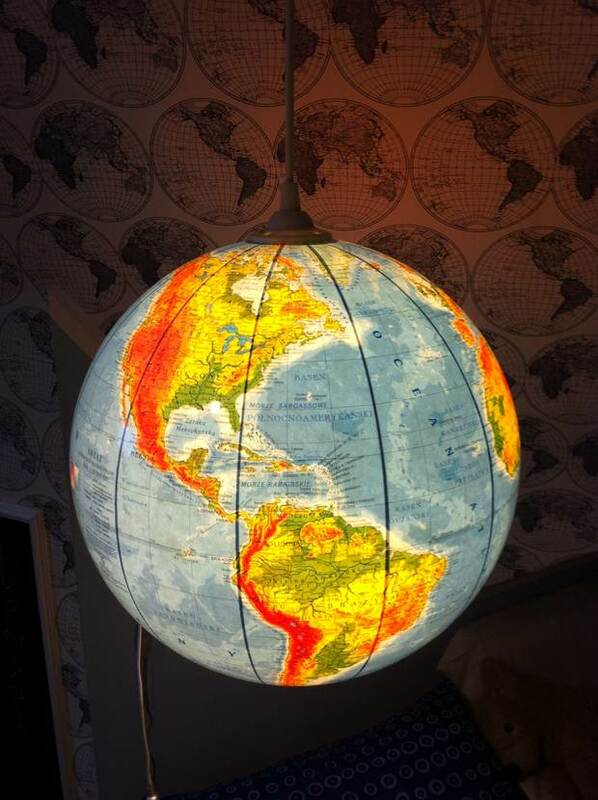 Nowadays we use mostly internet and all other interactive maps and the old-fashioned globe is almost died. 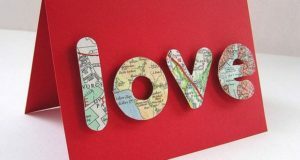 So “give your things a new life” our motto and be creative! 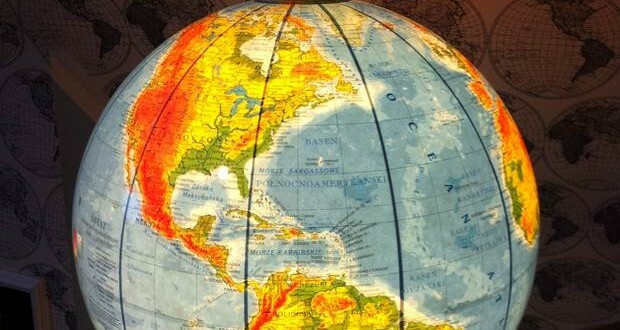 Our globe-al ideas are so easy to be done. 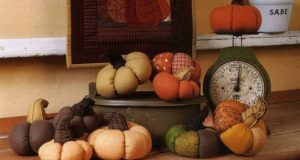 You don’t have to decorate, draw or paint. 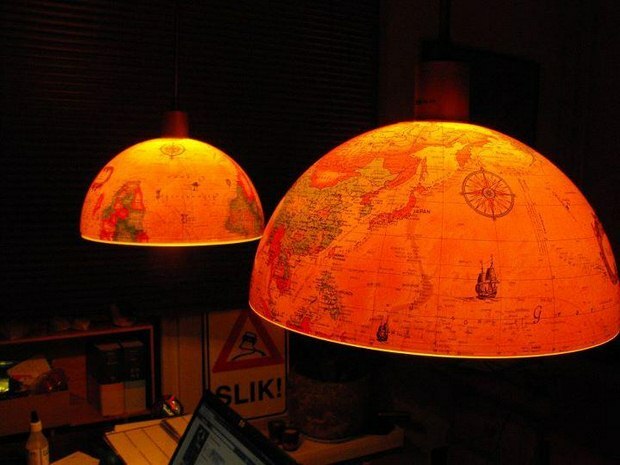 Just half it and you will get two lamps – northern and southern hemisphere. How cool, isn’t it? 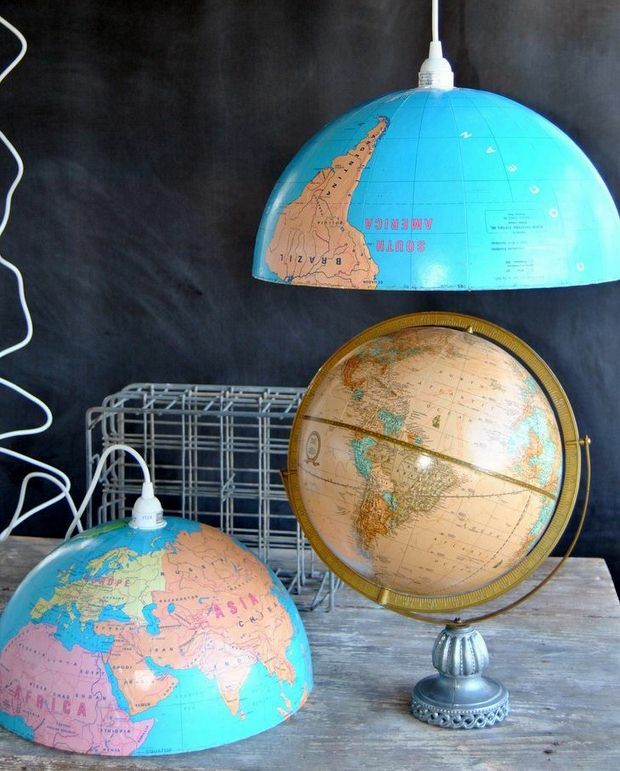 Your upcycled world globe would teach you where Kazakhstan is on the map! 2. 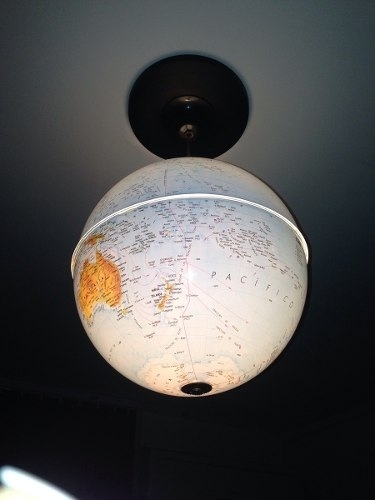 The most geographical DIY chandelier you’ve ever seen! 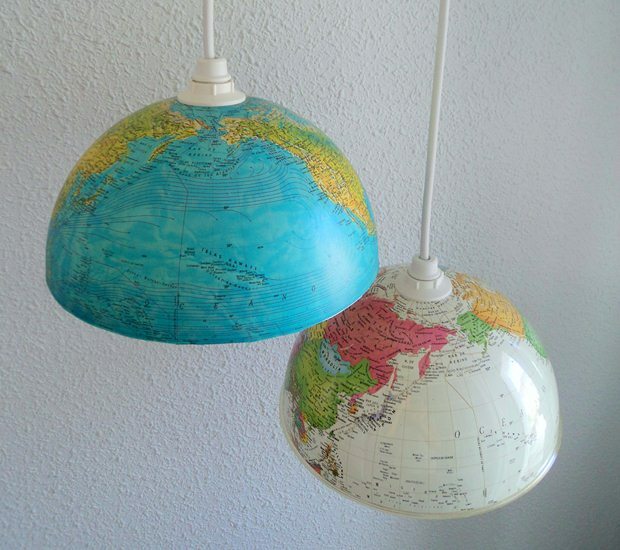 Drill the “Earth” on the top, place a bulb inside and your upcycled world globe lamp will shine amazingly at night. Not too brightly but enough to recognise all countries and oceans. 7. 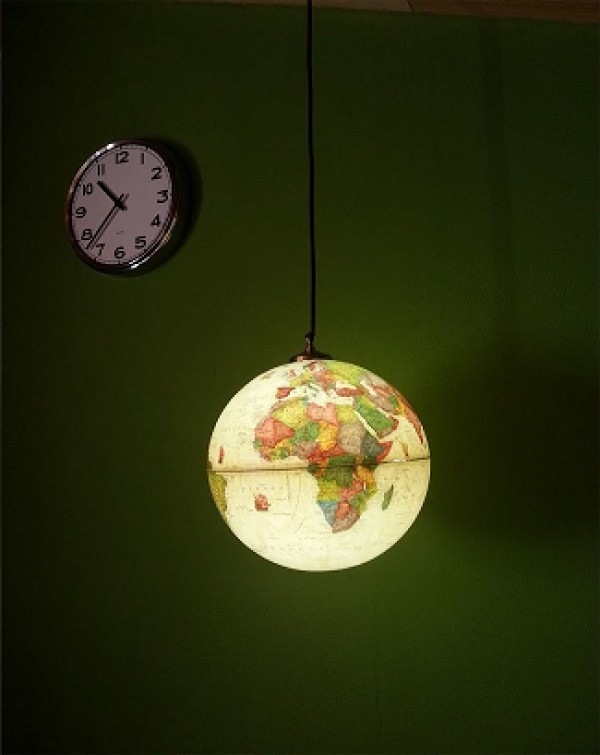 If the globe is not transparent drill small holes for best result!